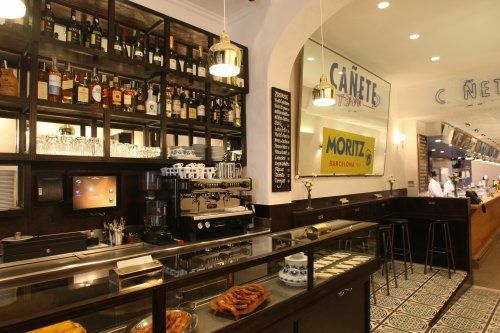 Bar Cañete is the perfect escape from all Rambla tourist traps. After shaking off all persistent – if not aggressive – restaurant owners you quickly flee into this quiet little street to discover tradional dishes in a great old-school decor. 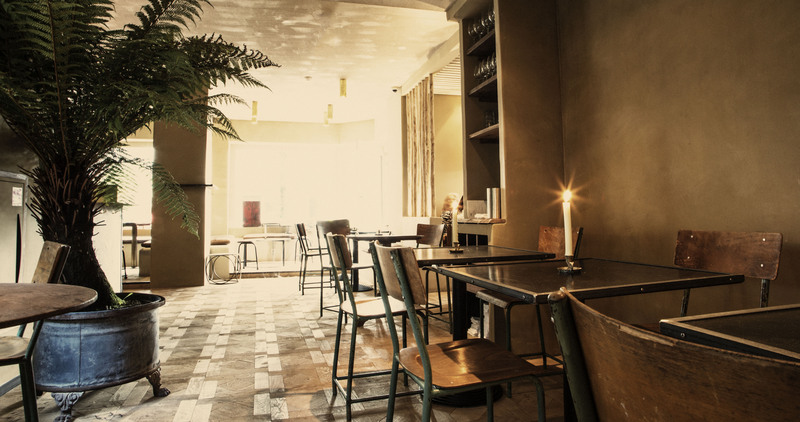 Most seating is directly at the bar, which forms the heart of the very long and very narrow restaurant. The lack of tourists just makes everything so much better. 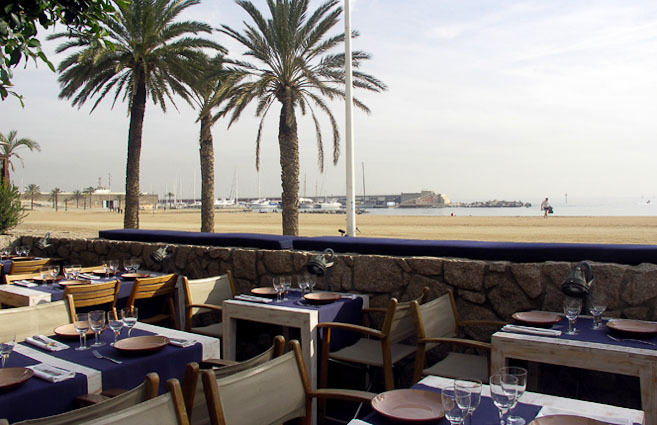 High quality food, the friendliest staff of all Barcelona and a perfectly organized chaos. Although at the bar you’re not able to look directly at the rest of your party, there are so many other details that catch your gaze. 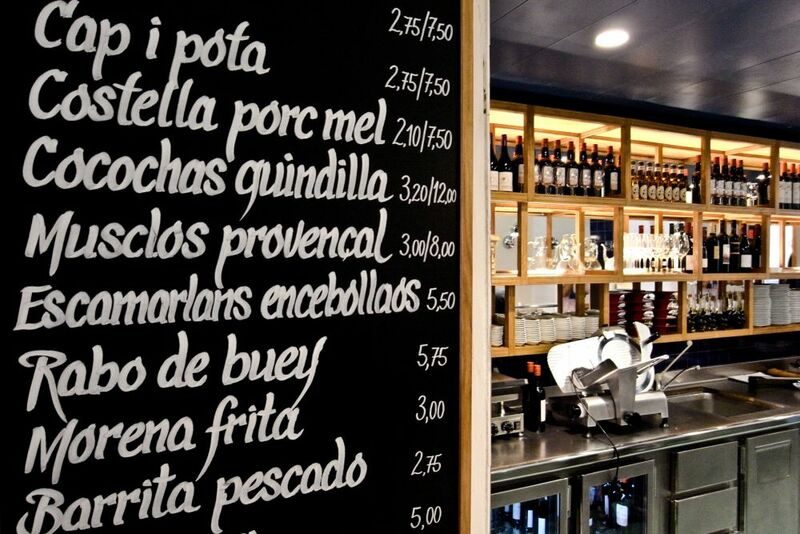 All dishes are tapas size and are prepared right in front of you where you have a full view of the kitchen. Their specialty is (shell)fish but the few meat dishes they serve are mouth-watering too. 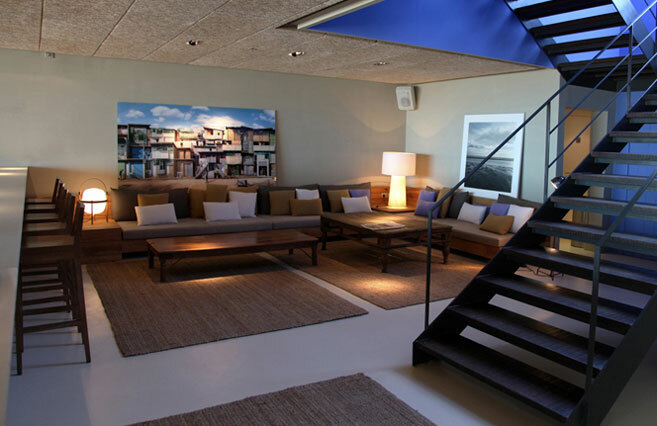 No wonder this place has become one of the most popular Barcelona restaurants in such a short time! 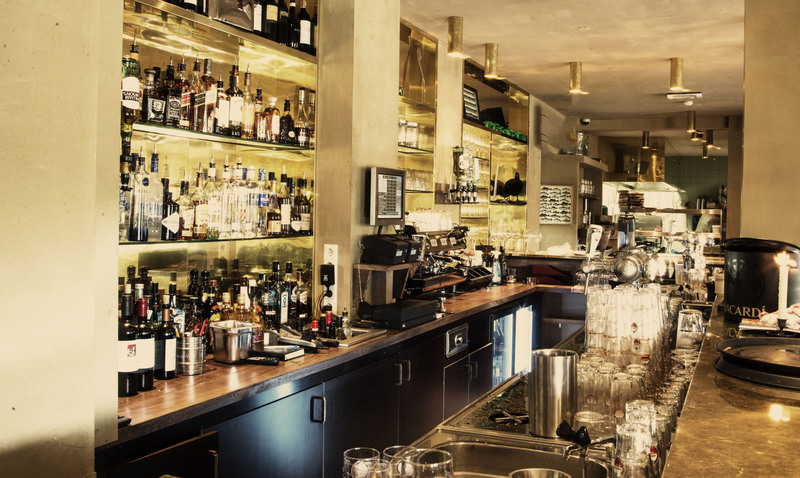 For some good fish cuisine Venice is the place to be. But! 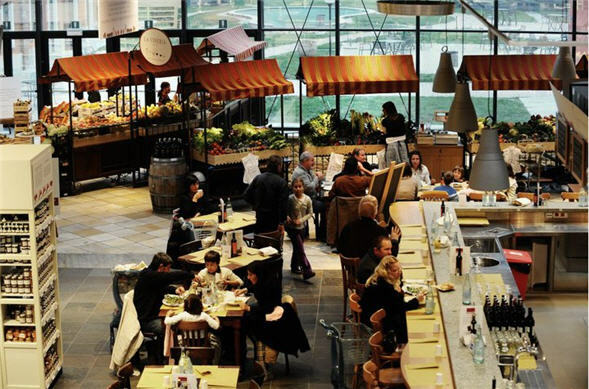 Be aware of all the tourist trap restaurants around San Marco square. Accidents soon happen. 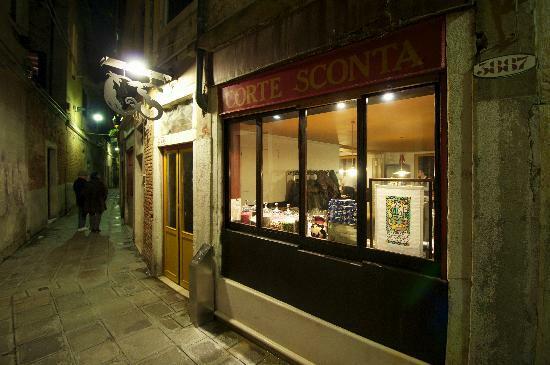 When it comes to fish, one of Venice’s best kept secrets is Corte Sconta. 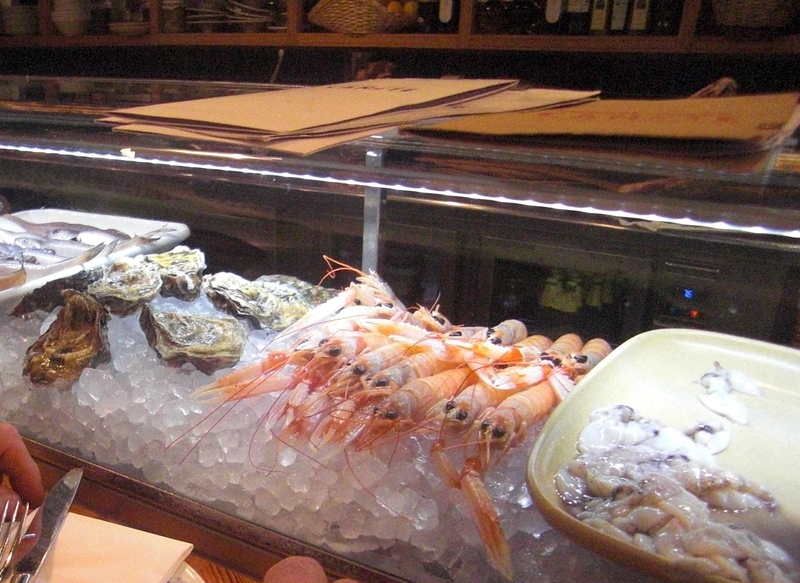 Don’t get lost in the small out-of-the-way Venician streets looking for this ‘strictly seafood’ restaurant. It’s not very out there, what makes it at the same time very well hidden for tourists and full of locals. 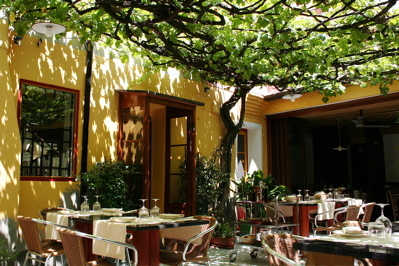 On a nice summer day, there’s tables outside in the lovely courtyard. 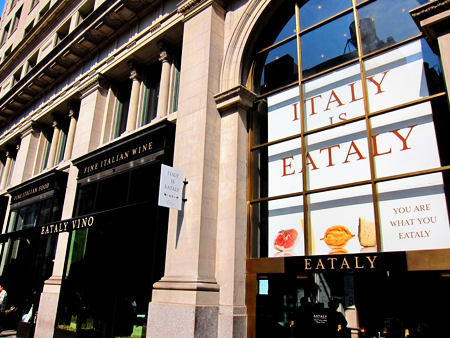 Don’t expect an English menu – or English speaking personnel for that matter – but don’t worry, it’s all just fish and pasta. Fresh from the sea and prepared with only high quality seasonal products. Try the frittura mista if you’re hungry for a huge plate of lobster, shrimp, calamari, soft shell crab and ginger clams.